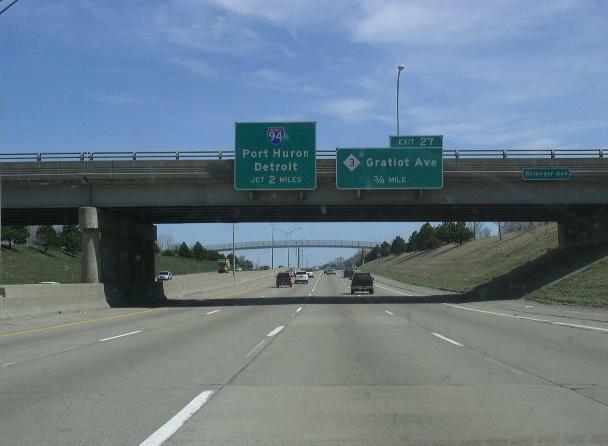 Interstate 696 rusn east-west across the northern part of the Detroit Metro. It is the northern leg of the loop around the downtown areas. 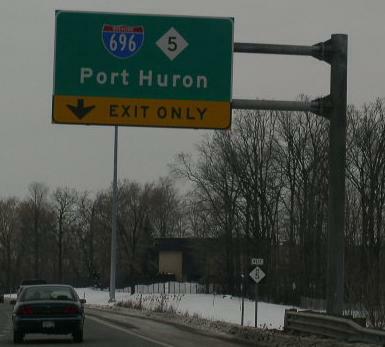 I-696 runs from I-96/275 in Farmington Hills to I-94 at St. Clair Shores. 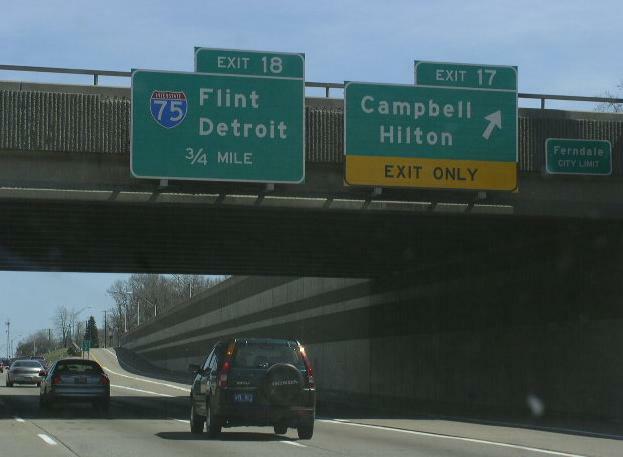 While in Michigan, I-696 is not multi-plexed. 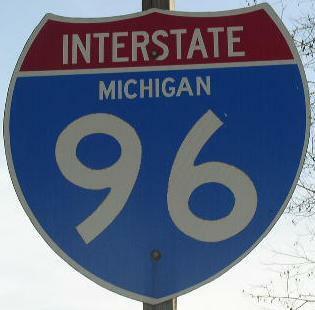 In Michigan, Interstate 696 crosses the following interstates. 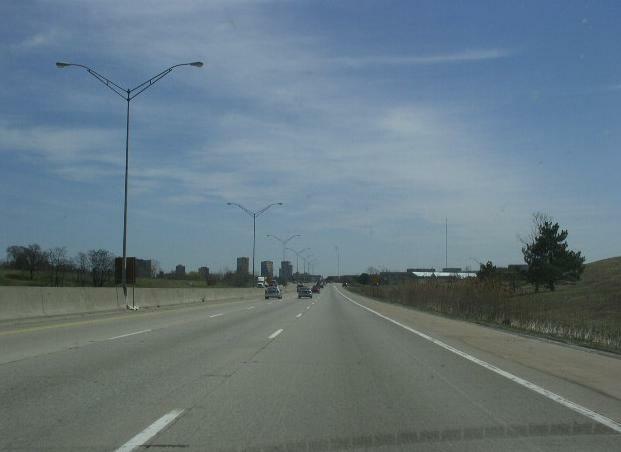 Interstate 96, at Farmington Hills. 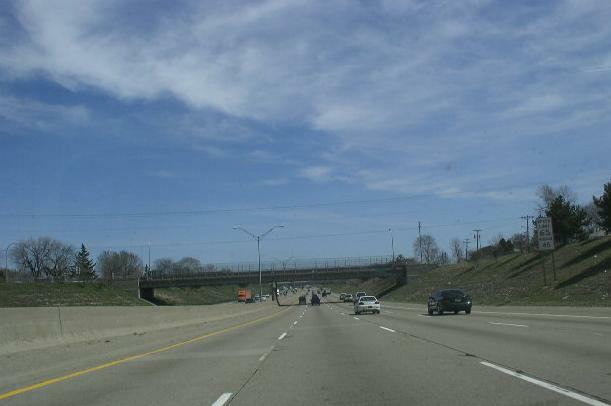 Interstate 75, at Madison Heights. 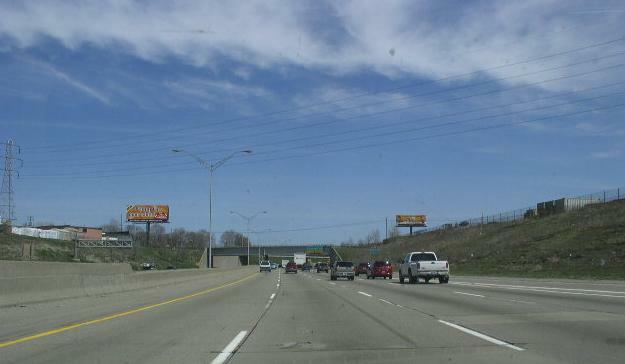 A BGS on EB I-696. 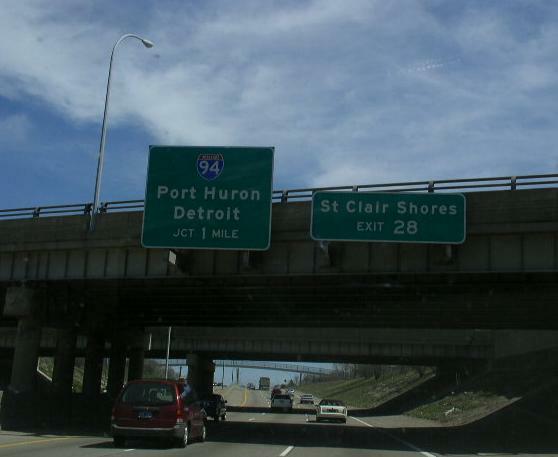 Interstate 94, at St. Clair Shores. 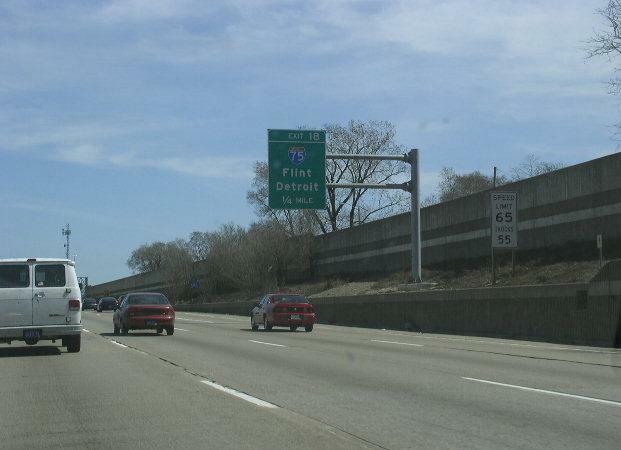 EB I-696 two miles from I-94. 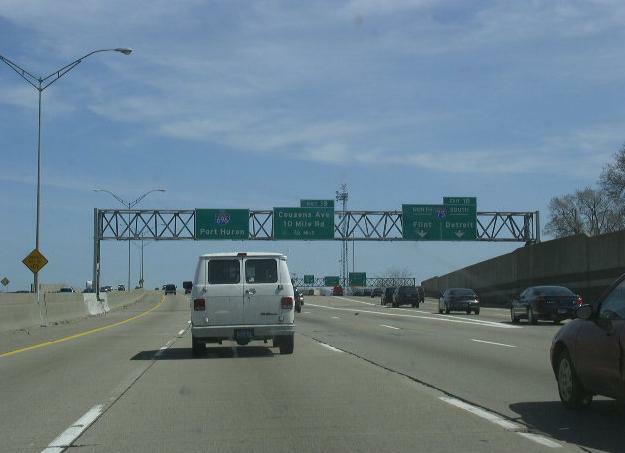 EB I-696 one mile from I-94. 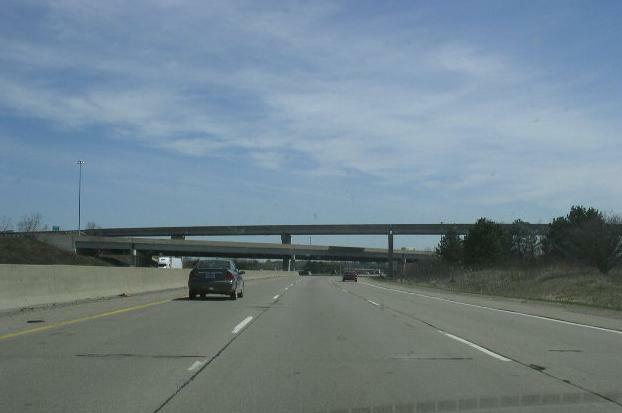 Overhead BGS's on the ramps at the I-96/275/696/MI 5 interchange. 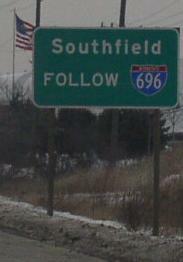 A guide marker on 10 Mile Road in Farmington Hills. 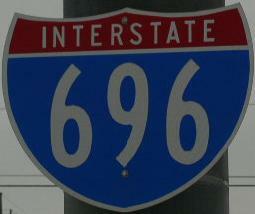 BGS for I-696/MI St Rt 5. 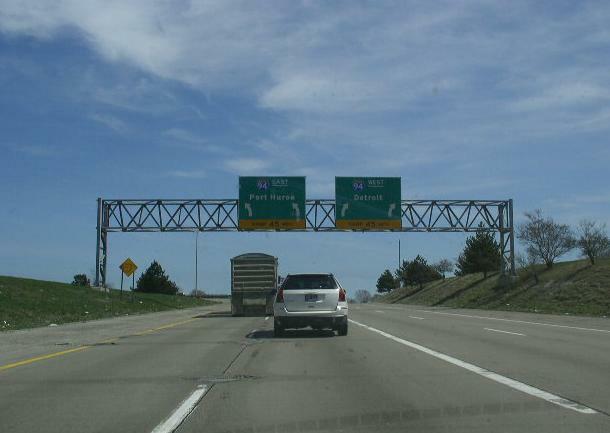 Overhead signs on MI St Rt 5. 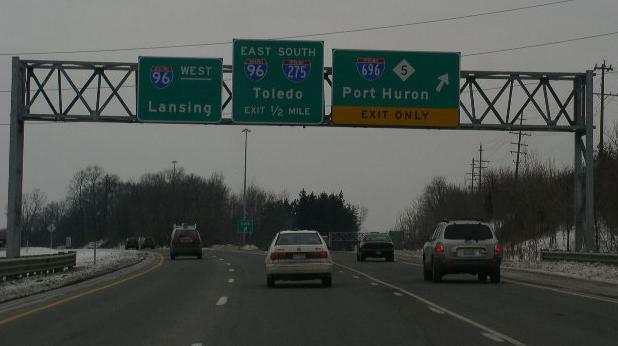 EB I-696 at MI St Rt 5. 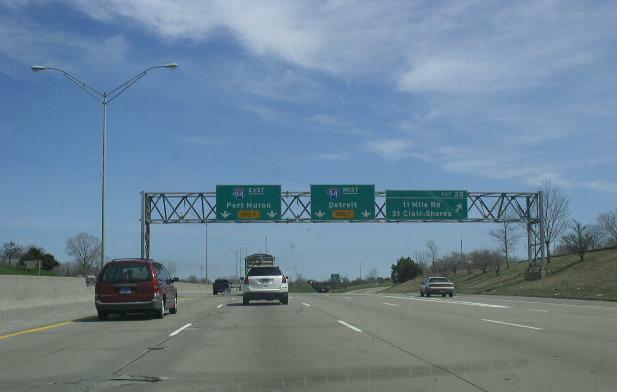 EB I-696 in Royal Oak.